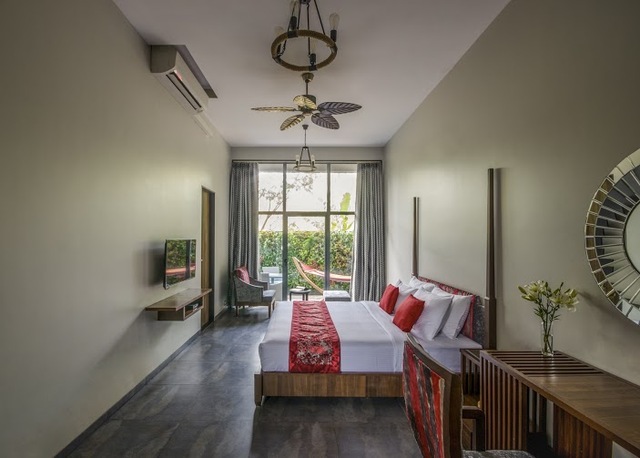 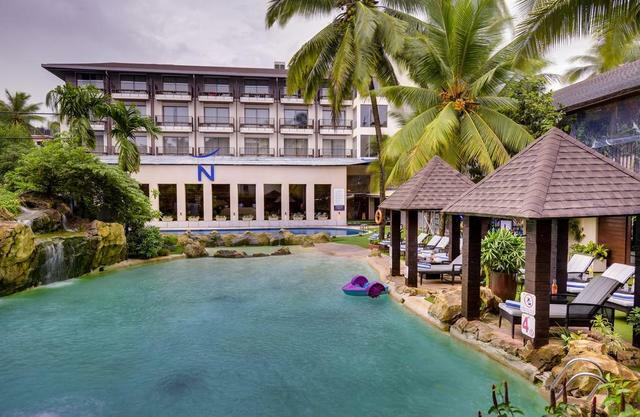 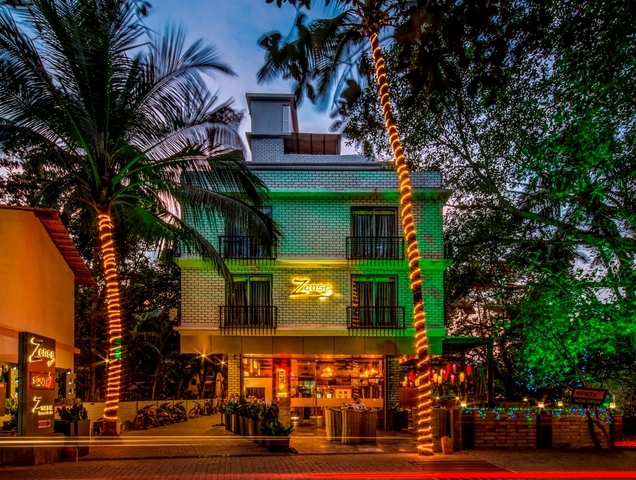 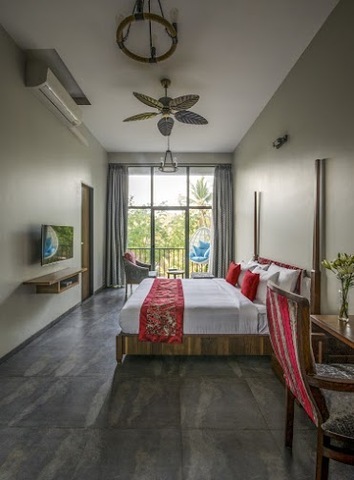 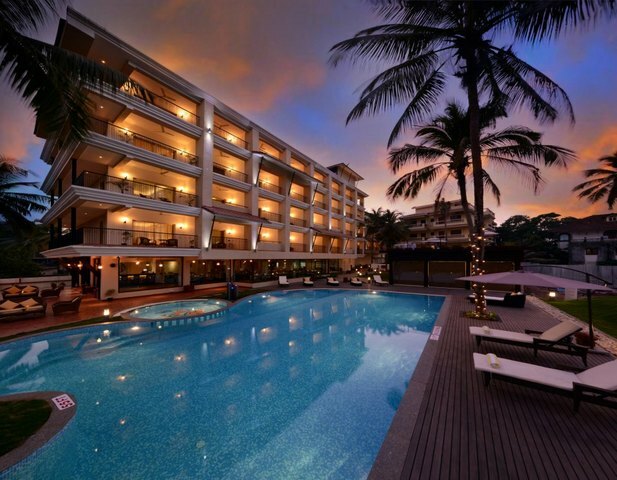 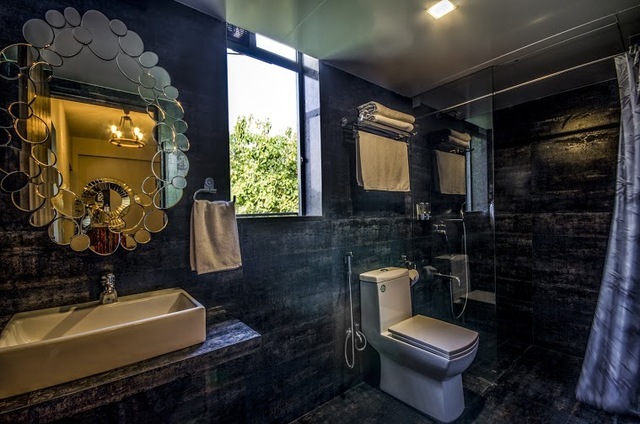 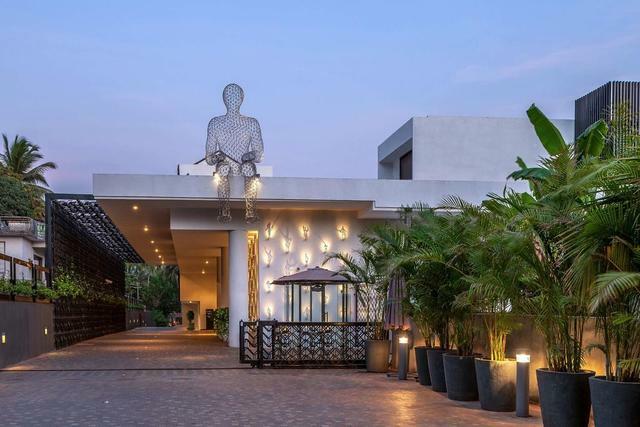 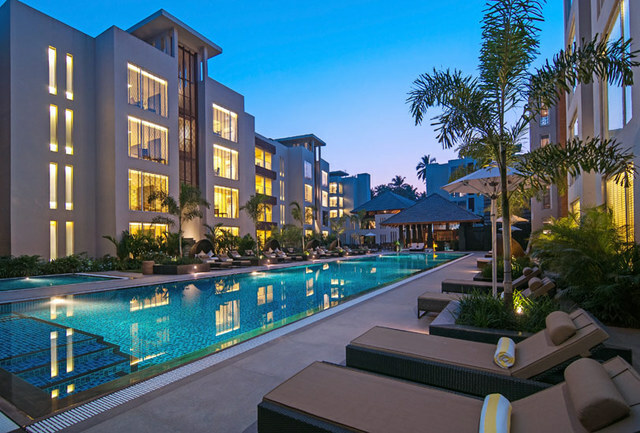 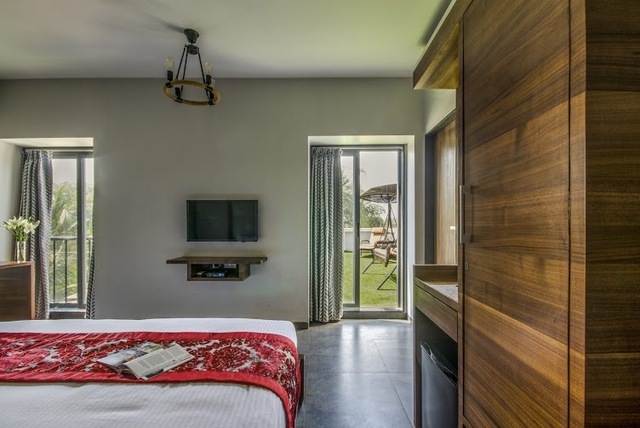 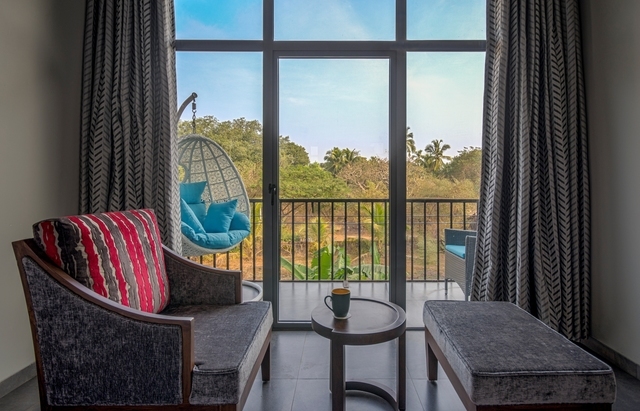 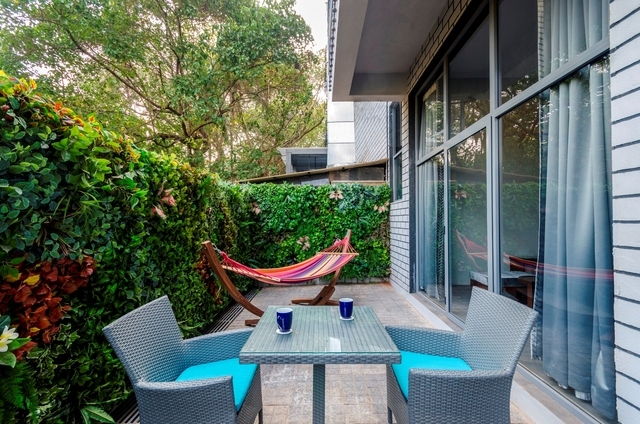 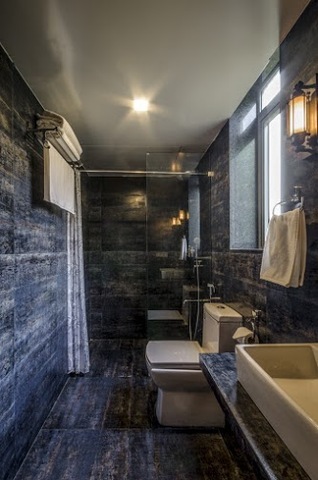 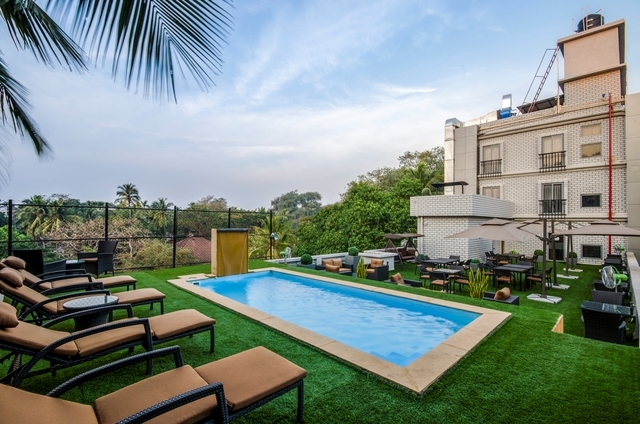 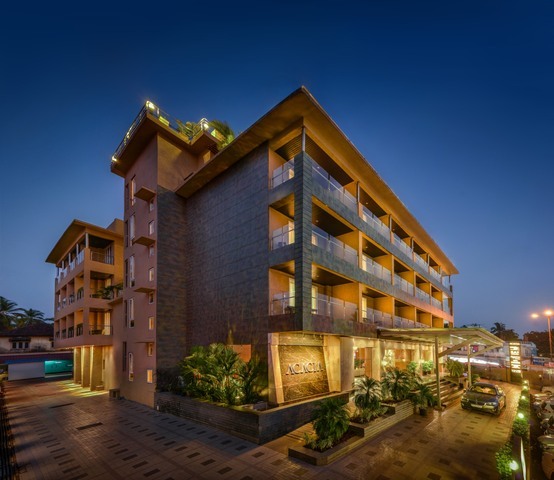 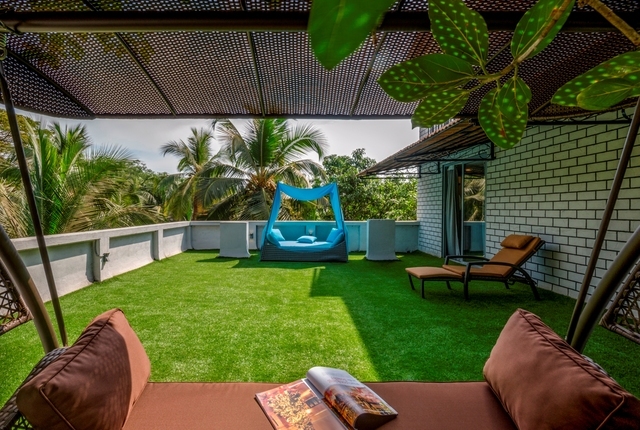 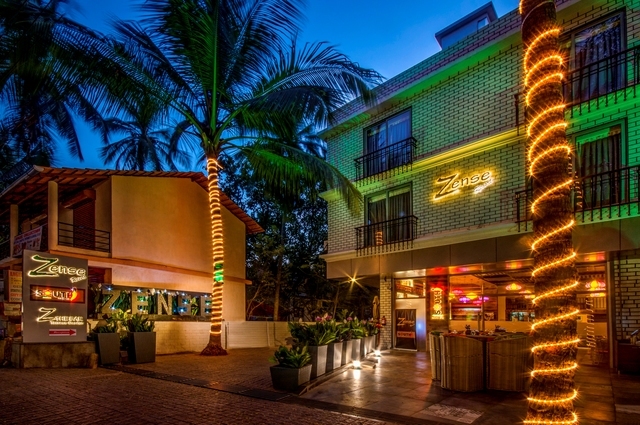 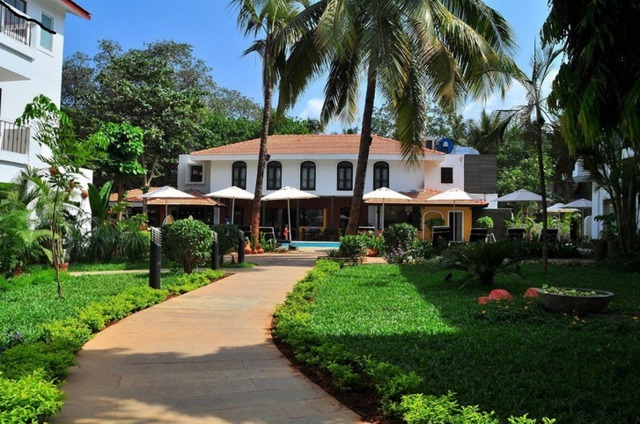 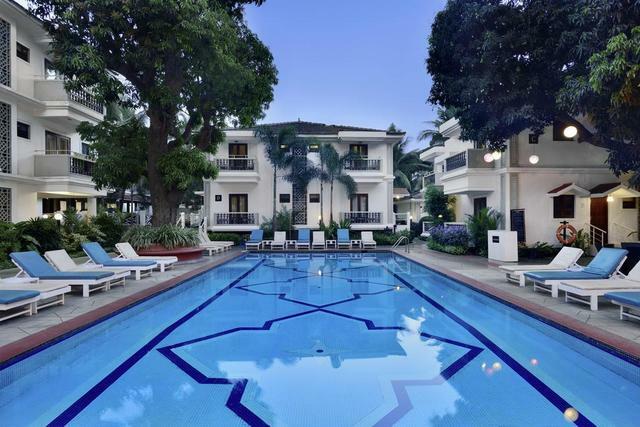 With hospitality recognised by the World Luxury Hotel Awards, Zense Resort located at Escrea -Walddo offers an upmarket accommodation situated close to both Calangute and Candolim beaches. 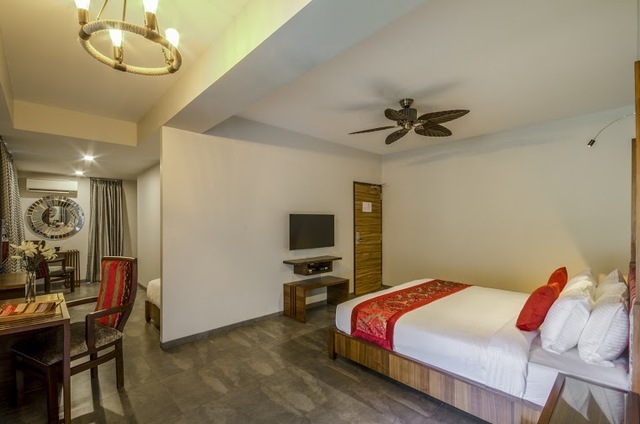 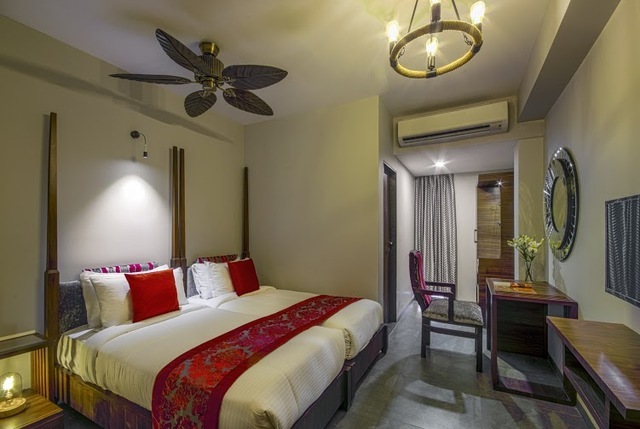 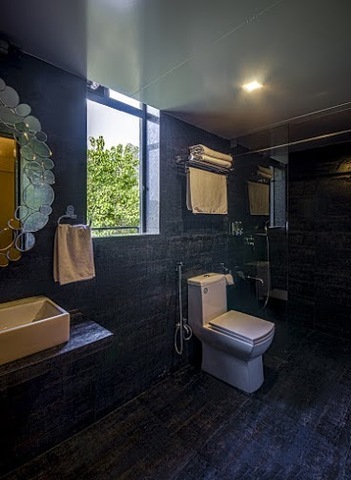 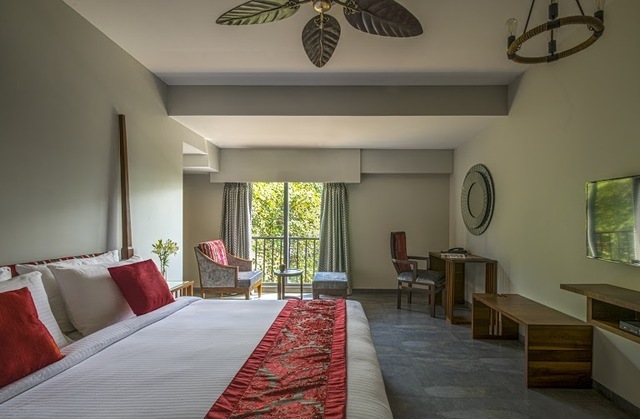 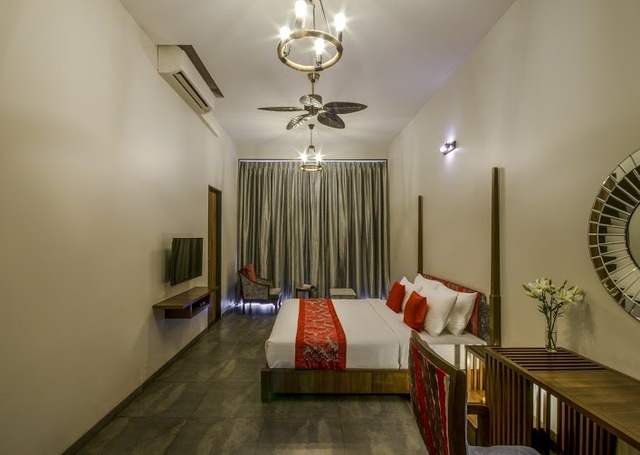 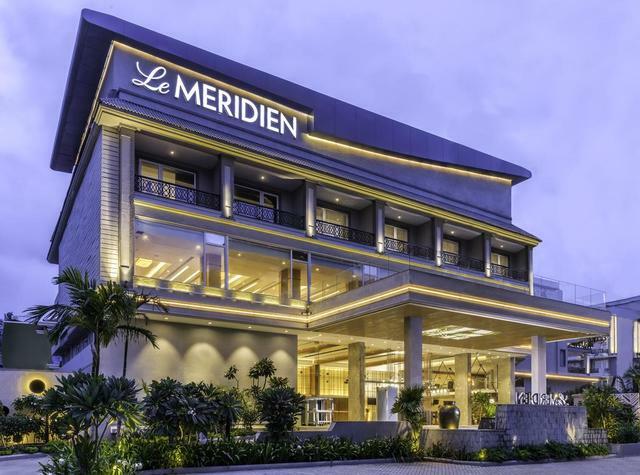 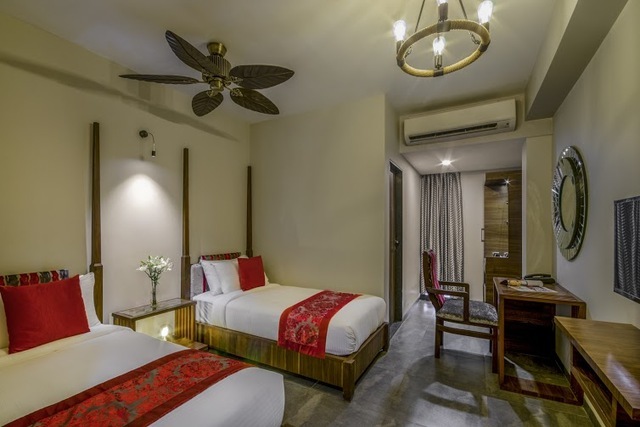 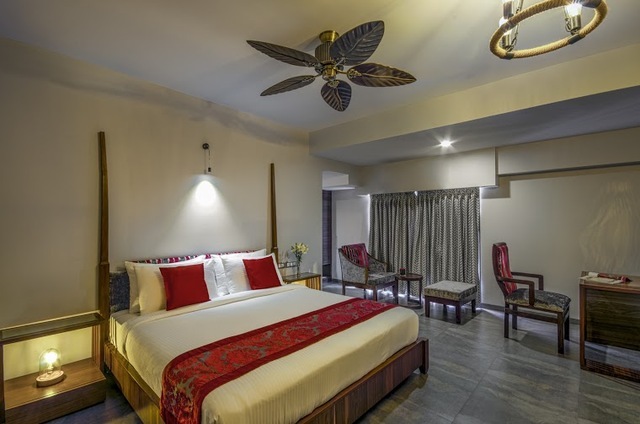 The 24 spacious, airy, refined rooms make up for a pristine, tranquil stay, equipped with facilities like free Wi-Fi, air-conditioning, HD satellite TV, mini-fridge, as well as tea/coffee making facility and 24-hour room service. 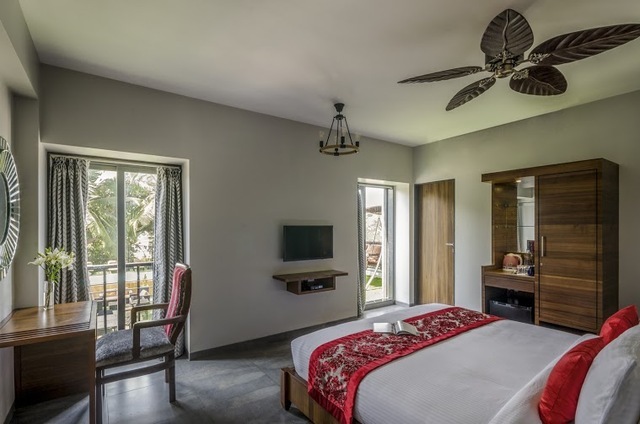 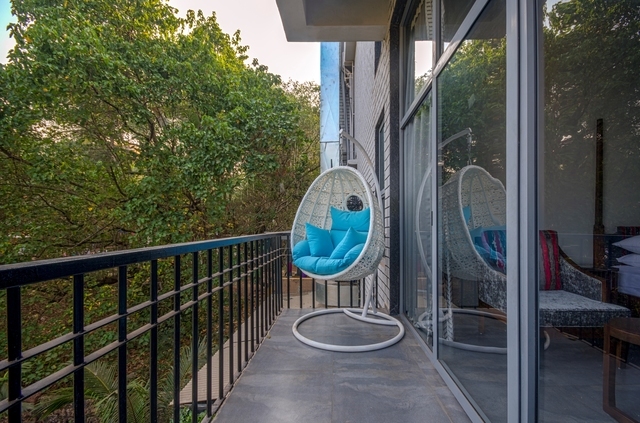 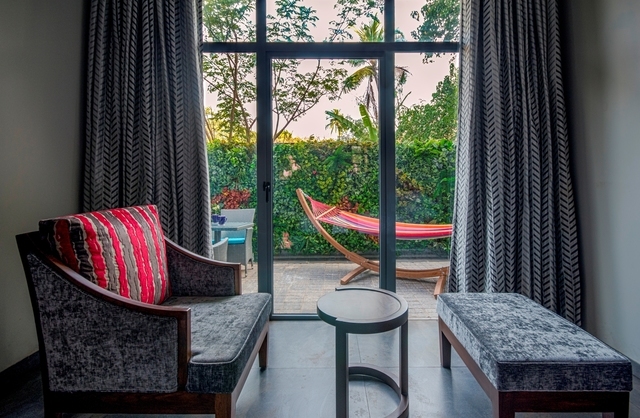 The plush suites of the property come with a garden area, and the luxury, deluxe and executive rooms have a seating area or a balcony to enjoy the sea breeze. 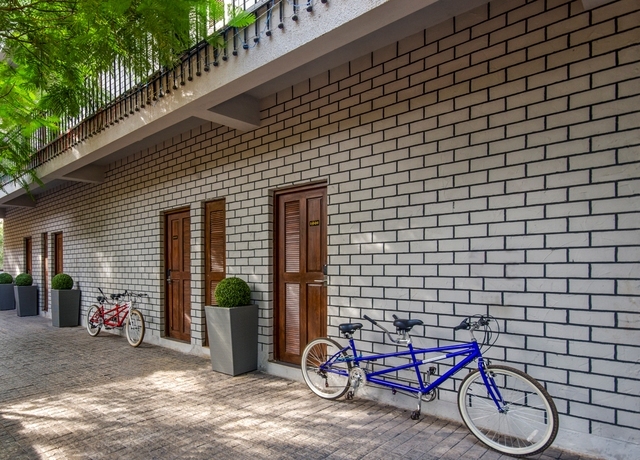 Complimentary offerings include breakfast as well as a tandem bike for visitors to explore the area. 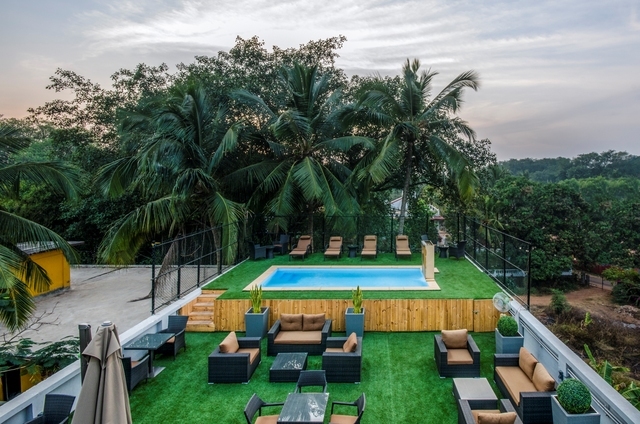 For a delicious dining experience, visit the trendy on-site restaurant and enjoy a relaxing time at the outdoor plunge pool. 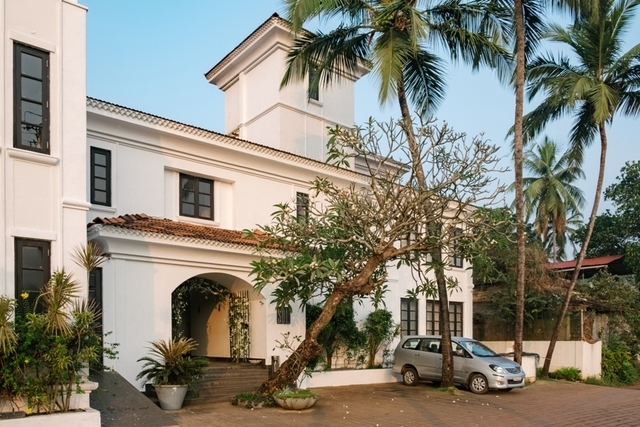 The Goa airport is approx 38 km from the property, and the Thivim railway station is about 20 km. 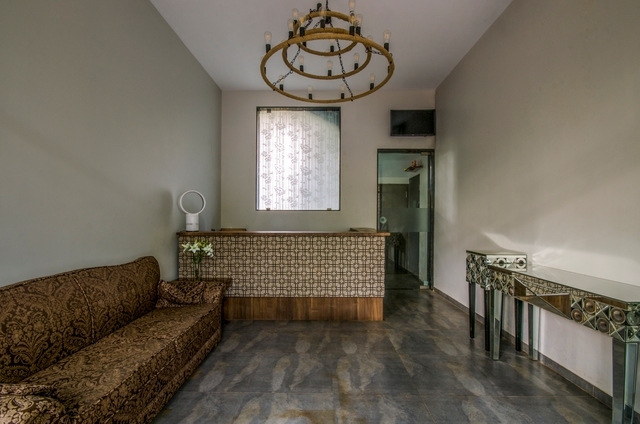 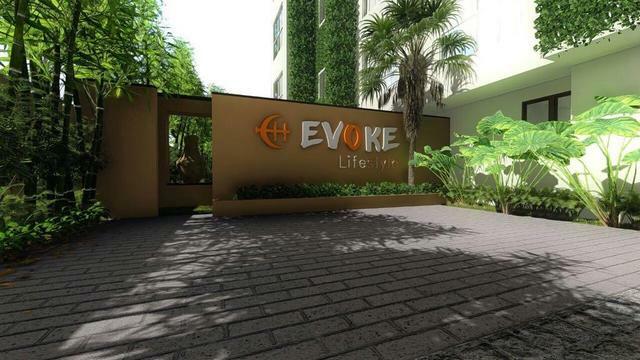 Guests willing to travel by bus can reach the nearest central bus station at Mapusa situated within 10 km distance.